Are you looking for a company built on customer relationships that provides 3PL, trucking, warehousing, and supply chain management? Is your company growing but lacking efficient and streamlined transportation logistics? We hear about this problem a lot. Many companies fail to optimize their supply chain because it's involves a financial commitment they are afraid to get locked into. Maybe you've switched to a new 3PL provider only to face a new set of problems. Logistics costs have increased. Shipped orders aren’t being received on time. There is high turnover at the warehouse so there is a lack of continuity with your orders. Insufficient IT capabilities have been causing significant errors and delays, and the list goes on. At Biagi Bros, we feel your pain and find ways to solve your logistical problems. 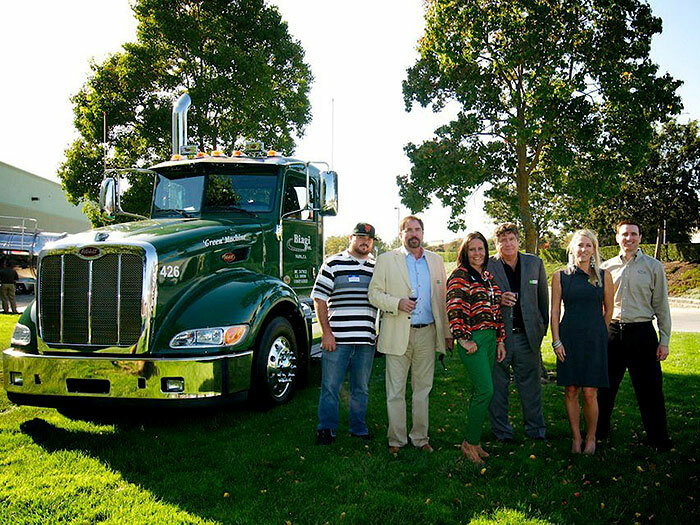 When "The Biagi Brothers", Fred Jr. and Greg Biagi, started their trucking company, they set out to support growing businesses just like yours. As young men, our founders learned the nuts and bolts of the transportation business from their father, Fred Sr., who ran a large LTL company. With the purchase of their first truck, the young Biagis set in motion a company that was destined to grow and take its place at the forefront of the logistics industry. Both brothers possess an ambitious work ethic and always put their customers first. They expanded operations into warehousing and 3PL in 1986, less than a decade since founding the company in 1978. 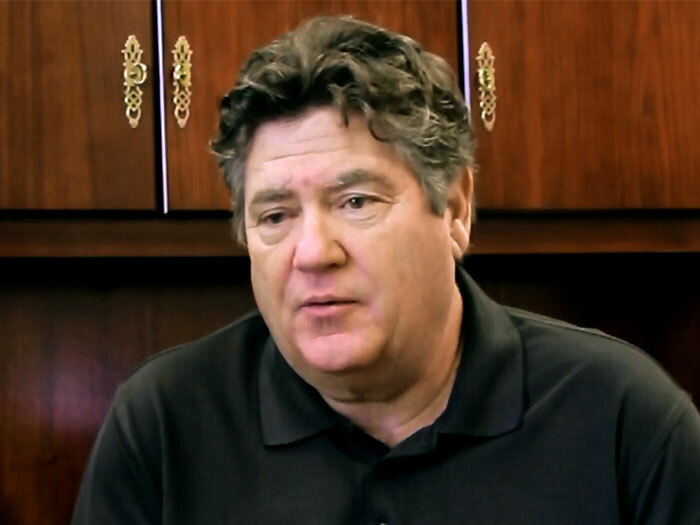 Today, Biagi Bros continues as a family-owned and operated supply chain management enterprise. We keep growing by leaps and bounds thanks to our valuable customers, dedicated managers and team of expert professionals—from truck drivers to warehouse staff. Our success as a full-service trucking, warehousing and 3PL company lies in the relationships we've built over the years. 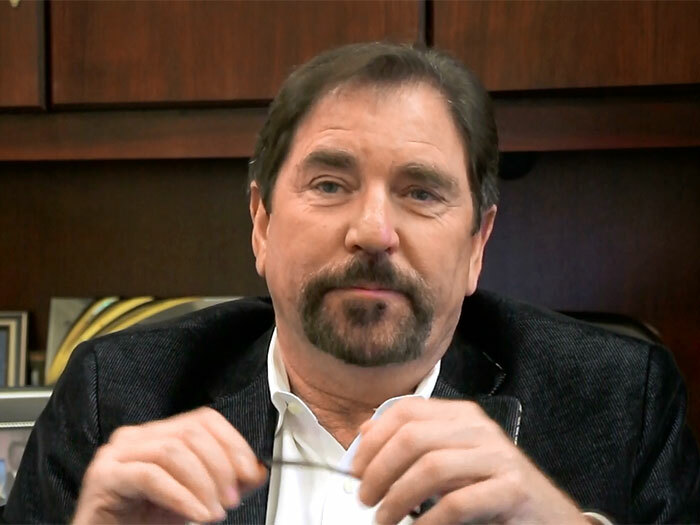 A strong relationship-driven focus is what differentiates us from our competitors. We don't pay lip service to having a family-oriented culture. We truly are a family. 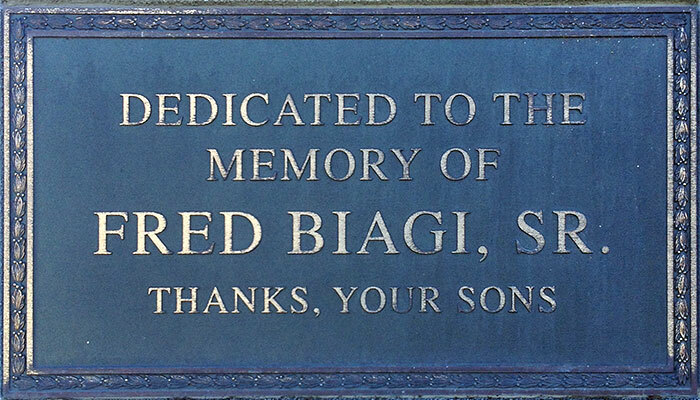 Many of us, in the Biagi family grew up working in the warehouses every summer and we are glad that we did. We carefully select employees that share in our relationship-focused company culture. That's why it's also easy for them to treat clients like family. We invite you to join us. Our resources are sufficient to meet your needs and help you with your logistics problems. 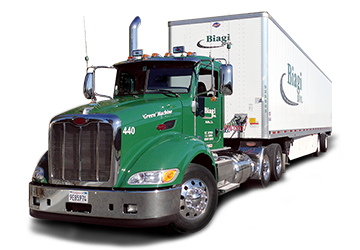 With a work force of 600 plus employees, Biagi owns more than 270 tractors, 750 trailers, operates 3.5 million square-feet of food-grade warehouse space and has 20 distribution centers strategically located across the U.S.
You can stop by any of our convenient locations or give us a call. Our existing customers across North America can certainly vouch for our hard work, professional capability and dedication. All of them consider Biagi a crucial extension of their business – a strategic partner willing to go the extra mile! Have you ever looked at a professional athlete and how they make what they do appear effortless and even easy? Then you try to do it yourself and quickly discover the training and skill level required. Biagi Bros are the pros in 3PL … they’ll make logistics look easy and make you look good. For direct deliveries to the retail market across all of California visit our partners at VinLux Fine Wine Transport.